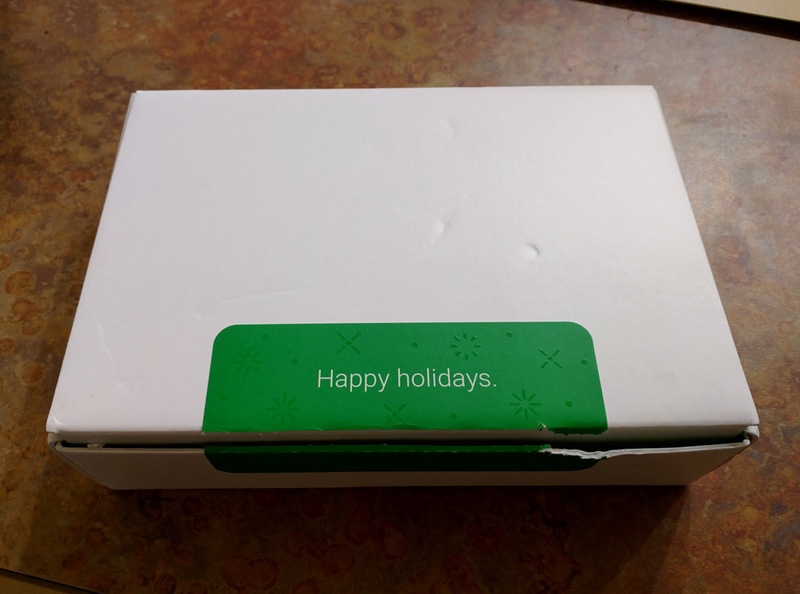 Just before we took off for the long holiday weekend, readers of ours who subscribe to Project Fi notified us that they were receiving little unexpected gift packages from Google as a “Thank you!” for being a part of their wireless service. 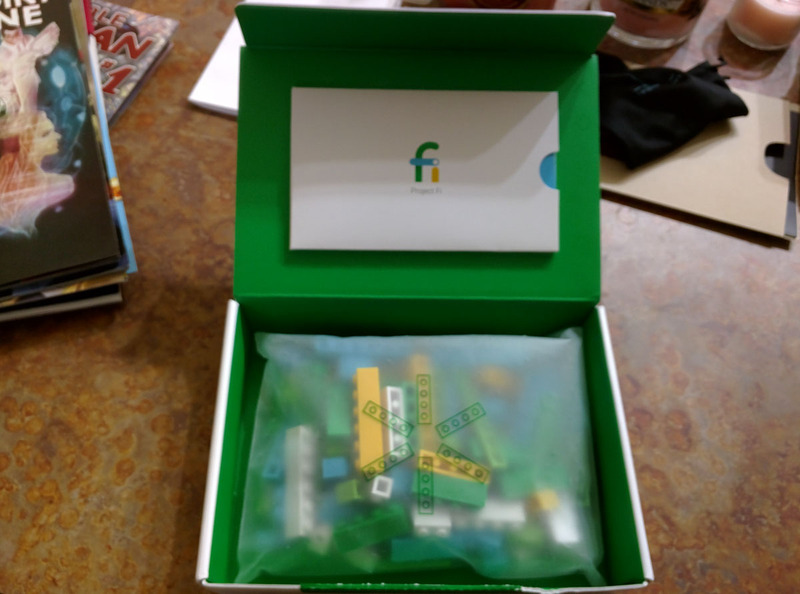 The gift packages included these cool little Lego sets that were branded with Project Fi logos. 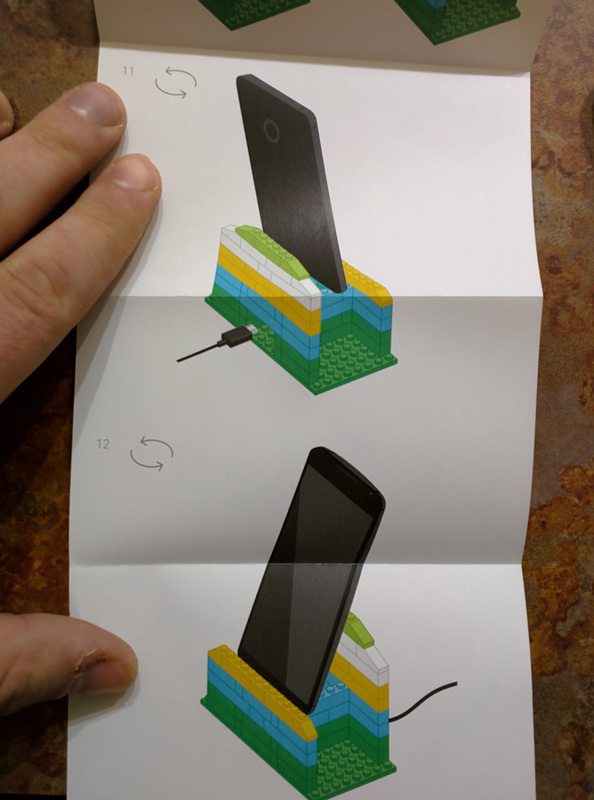 In the box, the Lego kits included instructions that helped assemble the Legos into phone stands for charging. 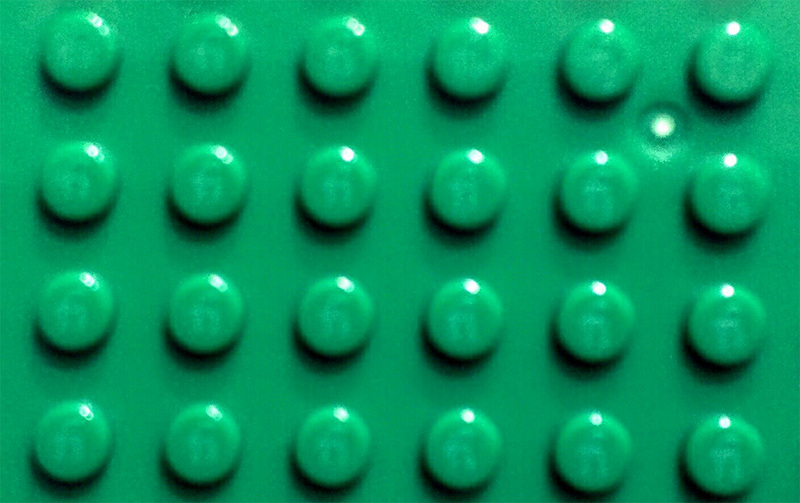 Some even came with a USB Type-C cable, probably depending on the phone they own. 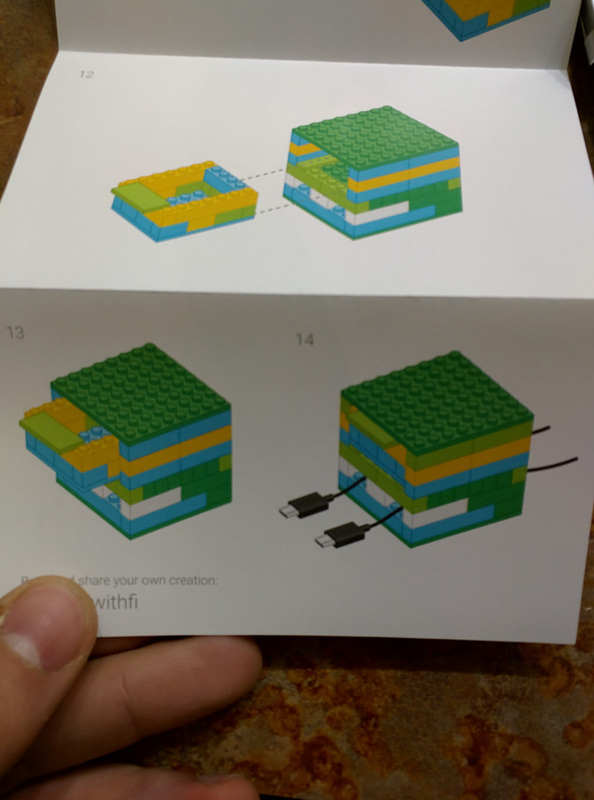 If you cruise over to the official Project Fi community on Google+ (may need invite), you can see how people went about building with the blocks. Most followed the instructions provided, but some went crazy and cooked up their own creations.